Do you look like Bharat Bhushan? On the classical musician's 96th birth anniversary (4 February), we recall the incident when Dey refused to sing with him for Basant Bahar (1956). 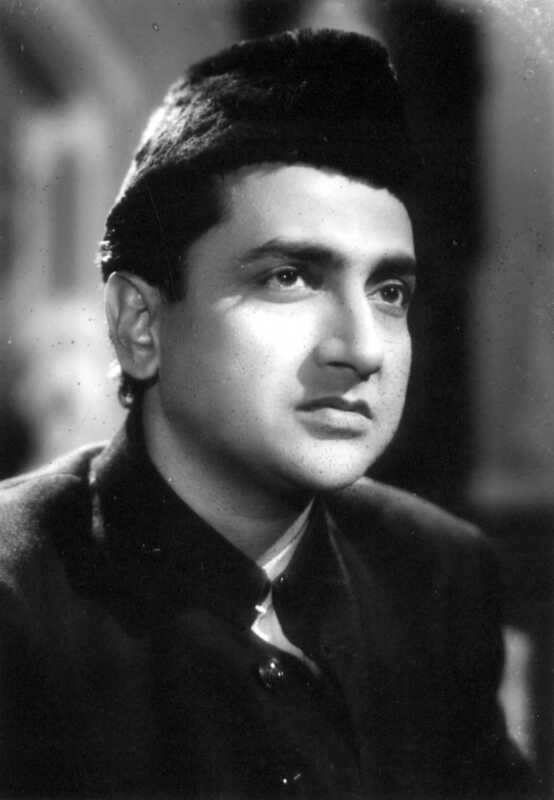 Known for his sensitive portrayal of poets and artists, Bharat Bhushan was as graceful in life as he was on screen. On his 97th birth anniversary (he was born on 14 June 1920), we rewind 10 songs that capture his passionate expression of music on screen. Veteran theatre director M Sayeed Alam explains where previous attempts at portraying Ghalib's life erred and why Sanjay Leela Bhansali would be the best bet to make a film on the poet today, with a caveat. Why was Bharat Bhushan so sad? Before Guru Dutt, Amitabh Bachchan and Ranbir Kapoor portrayed the impassioned artist consumed by his craft, there was Bharat Bhushan. The actor whose life took on the tragedy of characters he portrayed, died 25 years ago on this day (27 January) in 1992. I declare that I wish to represent "Bharat Bhushan"